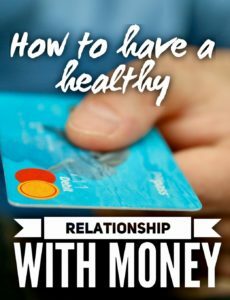 How is your relationship with money? 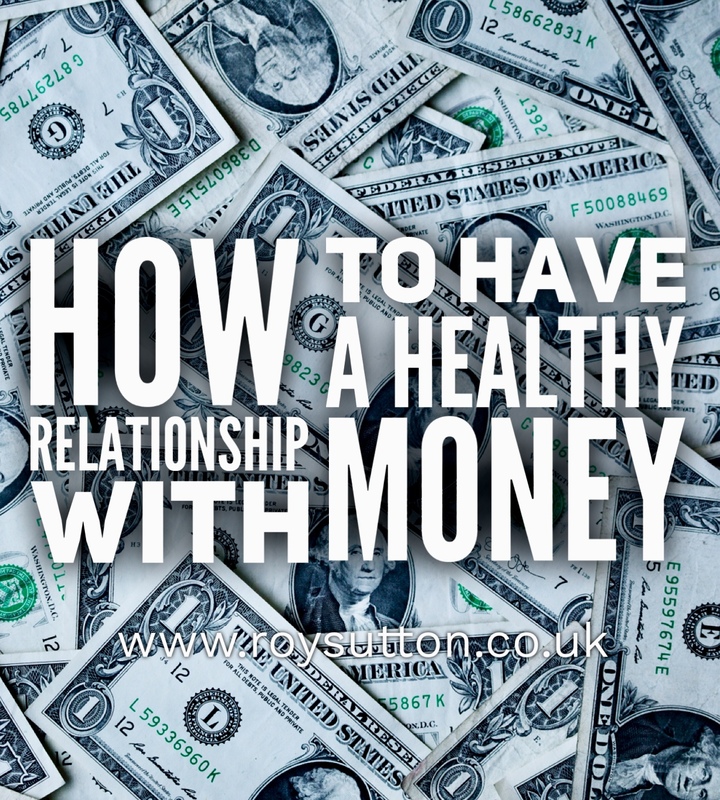 Would you say you’re in control of your money or does it all just slip through your fingers the moment you get paid? If it does, you’re not alone. However unless you learn to manage your money properly you’ll always be poor and your life will always be controlled by ‘The Man’. That is a fact. It doesn’t have to be like that though. 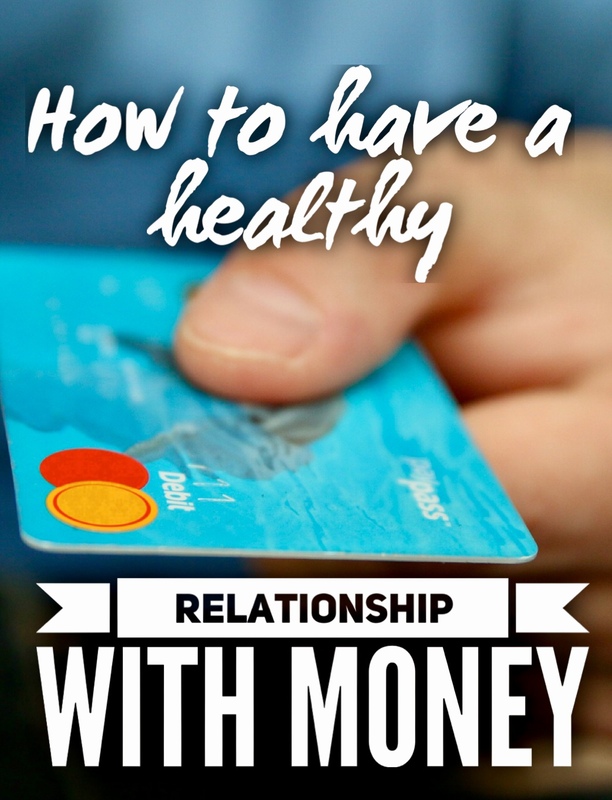 Develop a healthy relationship with money and you can build wealth over time. Pay yourself first and spend less than you earn and you’ll be surprised at how quickly you begin to accumulate wealth. Paying yourself first means taking a percentage of your money the minute you’re paid and putting it away somewhere safe. The exact percentage depends of how much you earn and your living costs. However a minimum of 10% would be a very good start. You can always eliminate expenditure if necessary. For instance you can probably live without those expensive coffees you buy on the way into work or that cable TV subscription that you don’t really need. 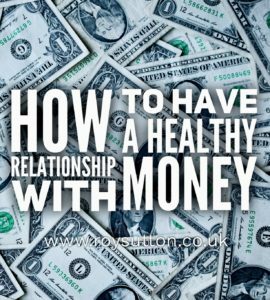 In the embedded video Noah Hammond shares his thoughts on how to have a healthy relationship with money. Though relatively short this video is informative and definitely worth watching if you’d like to improve your financial position. It is well worth a few minutes of your time and I recommend it to you.